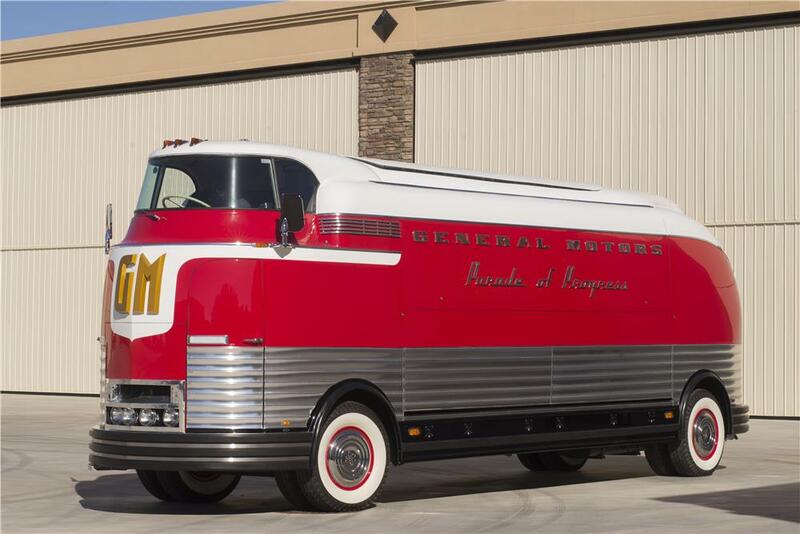 My favorite is the General Motors Parade of Progress bus. What about you? This entry was posted in Cars and tagged Classic Cars, Nostalgia, The Best. Bookmark the permalink.